A union representing New Hampshire school bus drivers in Belmont has authorized a strike over contract disagreements, but both sides still hope for an agreement. Union members in Belmont, who have been without a contract since June, rejected the latest offer from First Student on Monday night and approved a strike. Drivers at the Belmont location provide transportation for schools in Alton, Gilford, Gilmanton, Laconia, and the Shaker Regional School District in Belmont. 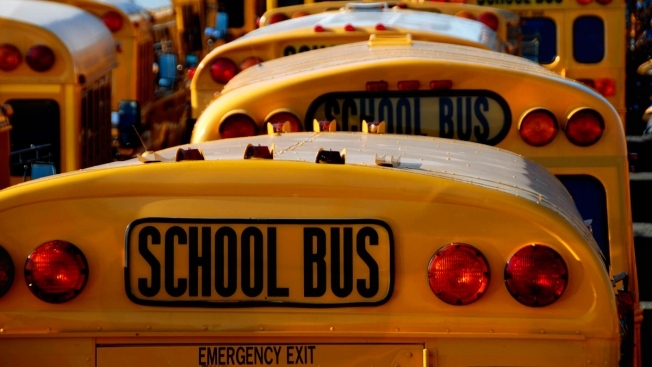 First Student bus drivers in other parts of the state may join the workers on the picket lines if there's a strike. The company has 850 drivers in New Hampshire. A spokesman for Teamers Local 633 says both sides will meet again Wednesday in Washington, D.C.
School districts are putting together backup plans.